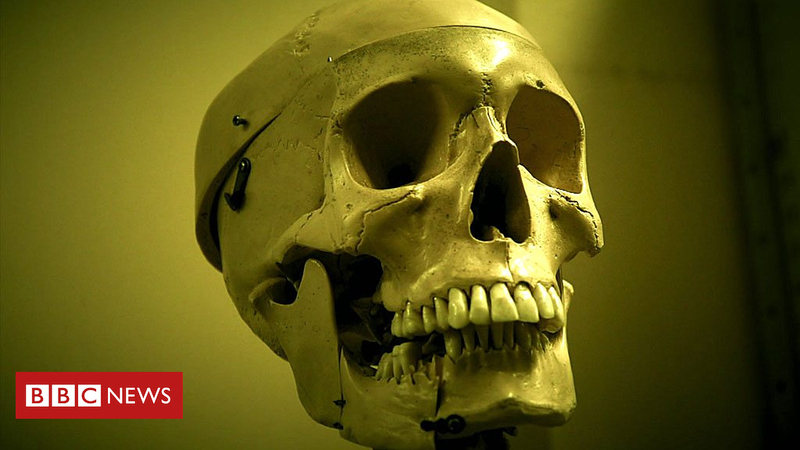 Dating back to the 1800s the UCL’s Pathology Museum has more than 2,000 specimens of human remains. Among the macabre collection are a sword swallower’s oesophagus and a plaster cast of a hand belonging to a man that had acromegaly and was 8ft 9in (2.6m) tall. The museum is normally closed to the public but for one weekend in September it opened its doors as part of Open House London. The BBC Travel Show’s Christa Larwood went along to find out more.